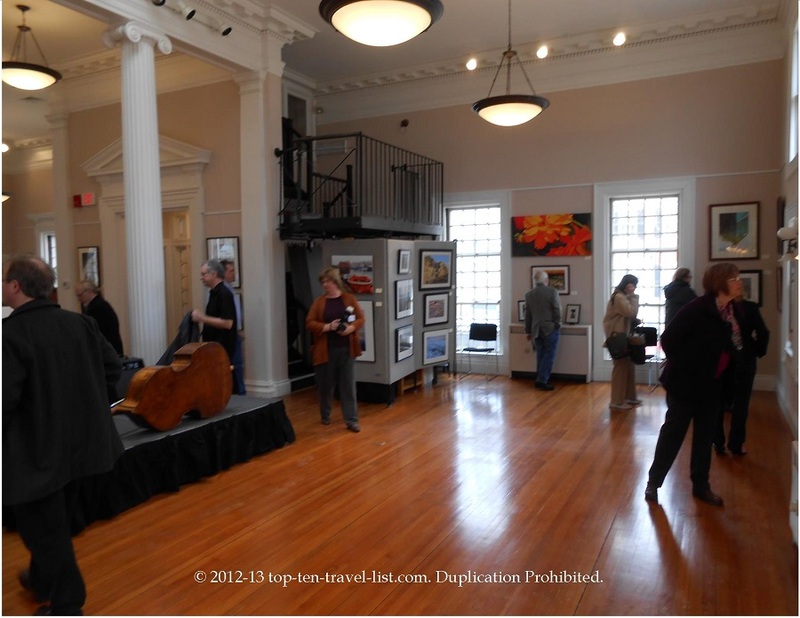 Plymouth Center for the Arts - a Small, Yet Classy Art Gallery - Top Ten Travel Blog | Our experiences traveling throughout the US. 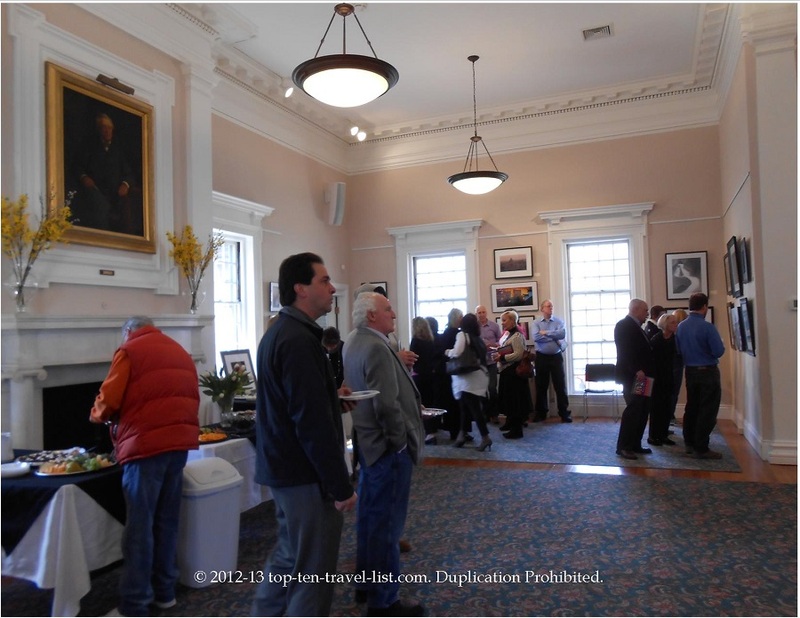 Today, we stopped by the Plymouth Center for the Arts for The Fine Art of Photography 3rd Annual Juried Exhibition Reception and Awards Ceremony. 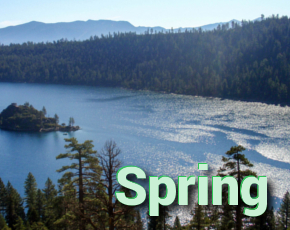 Live music, a cash bar, various appetizers, along with free admission were provided to all guests. 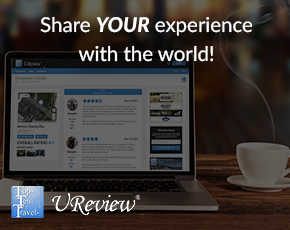 We enjoyed browsing through the beautiful photography and paintings from local artists. 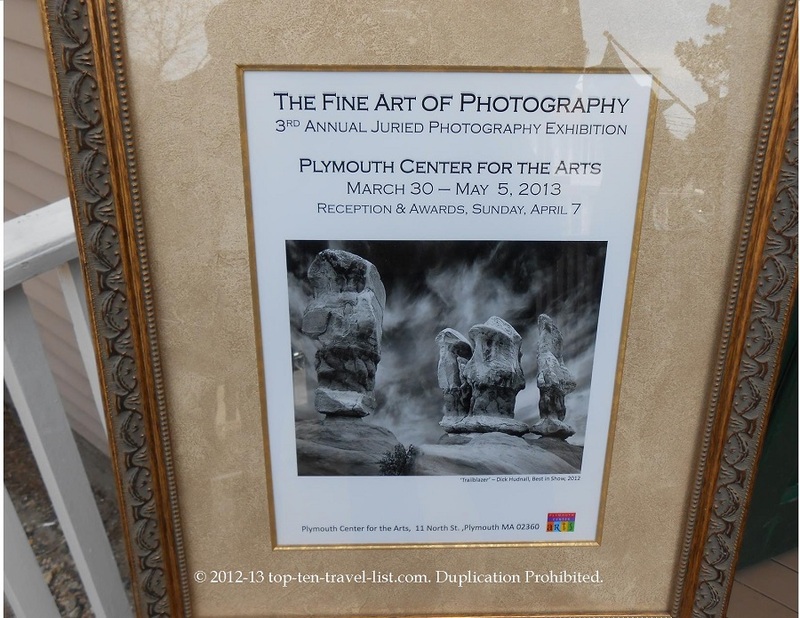 We walked over to the gallery after taking a stroll along Plymouth’s waterfront (just a short walk from the water). 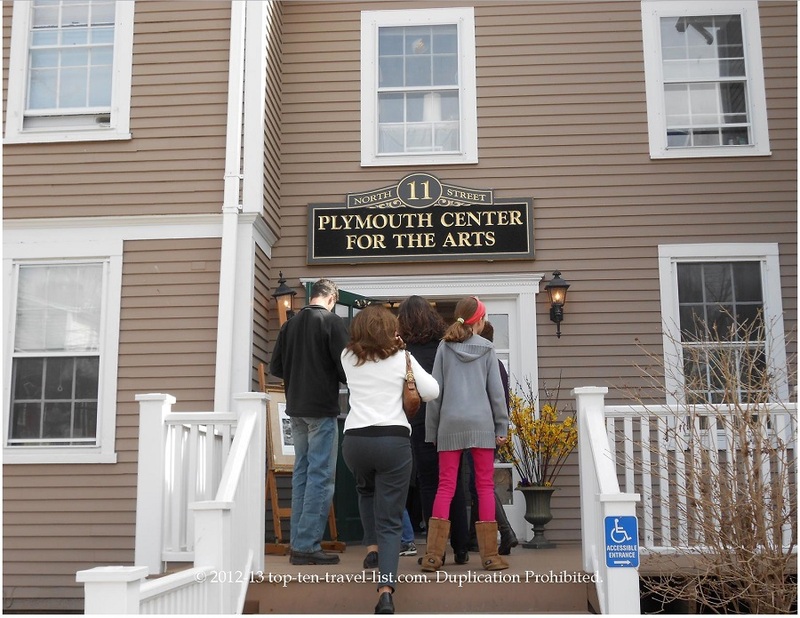 Plymouth Center for the Arts is open from 10:00am-4:00pm on weekdays and Saturdays and noon to 4:00pm on Sundays.